This gift book features scenes photographed throughout my vineyard. Buds, leaves, branches, and fruit are awe-inspiring, as are the seasons of growth and harvest. The vineyard holds rich imagery for our life in Christ. We are grafted into Christ and abide there for now and for eternity. We are His workmanship and He calls us to live in faith, to grow, and to live fully in His life. 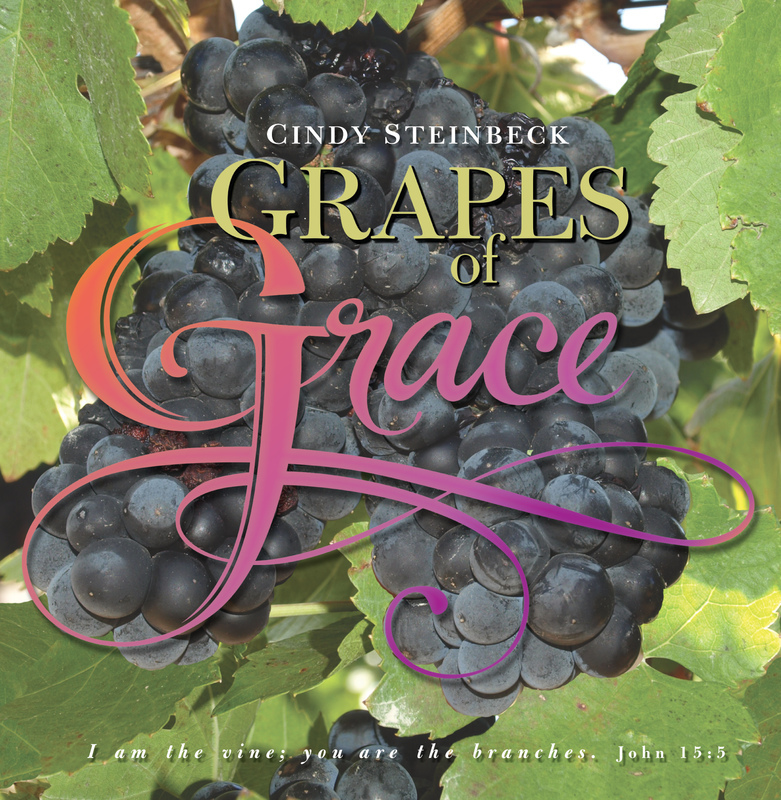 Let the words and photographs in this book help you explore the vineyard, the Vine and God's call on your life. Features: Devotional thoughts, prayers, hymn verses, and scripture passages support the photos. This coffee table/gift book is beautifully done. The photos are striking. The verses are so readable. Very inspiring. Of coarse the teaching of this book is “rooted” in the absolute essence of The Gospel, “Abide in Me, and I in you”.